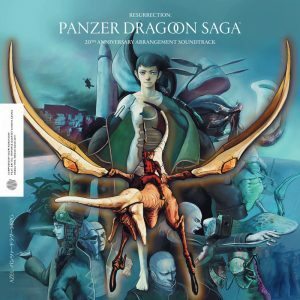 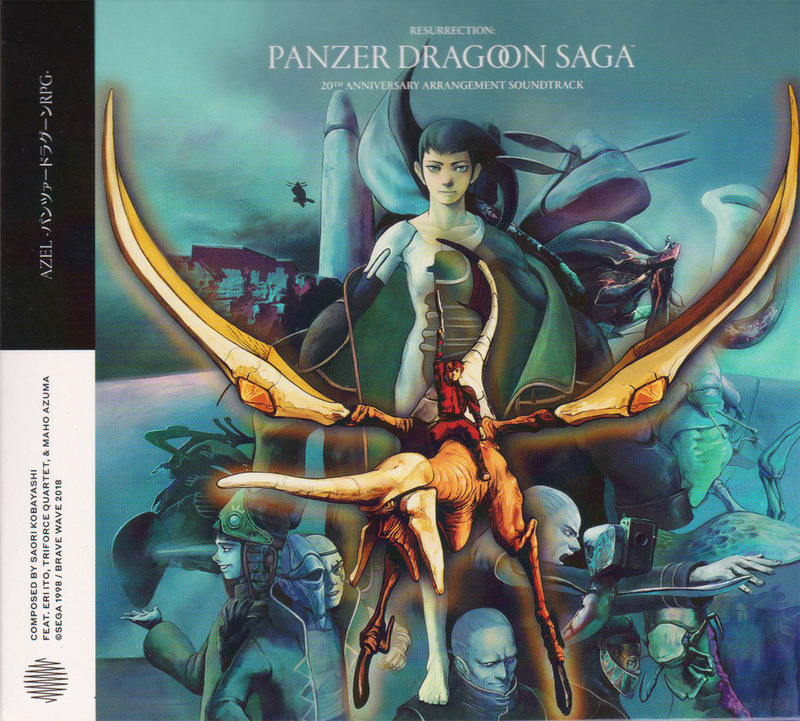 The original soundtracks for Panzer Dragoon, Panzer Dragoon II, Panzer Dragoon Saga, and Panzer Dragoon Orta are now available on iTunes in most territories, including Europe and the United States. 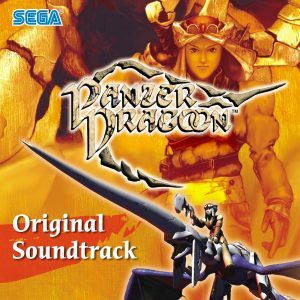 In the UK, the soundtracks are priced at £10.99 each, with the exception of Saga (priced at £11.99). They’re also available in Japan (with Saga listed under its title in that region, Azel: Panzer Dragoon RPG). 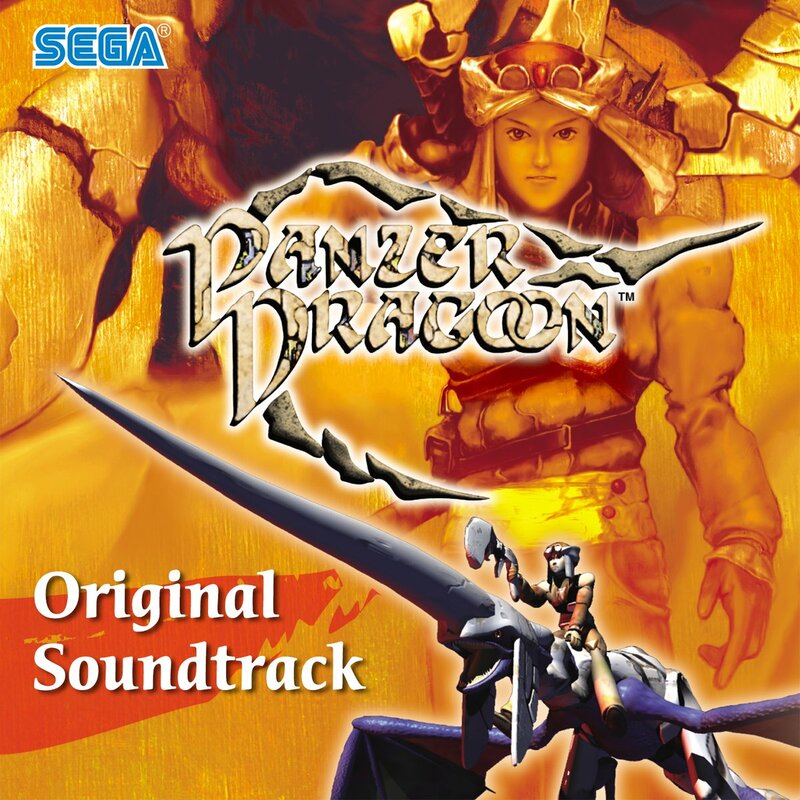 SEGA Japan has mentioned ‘various distribution sites’, though as of right now iTunes appears to be the only site carrying them. 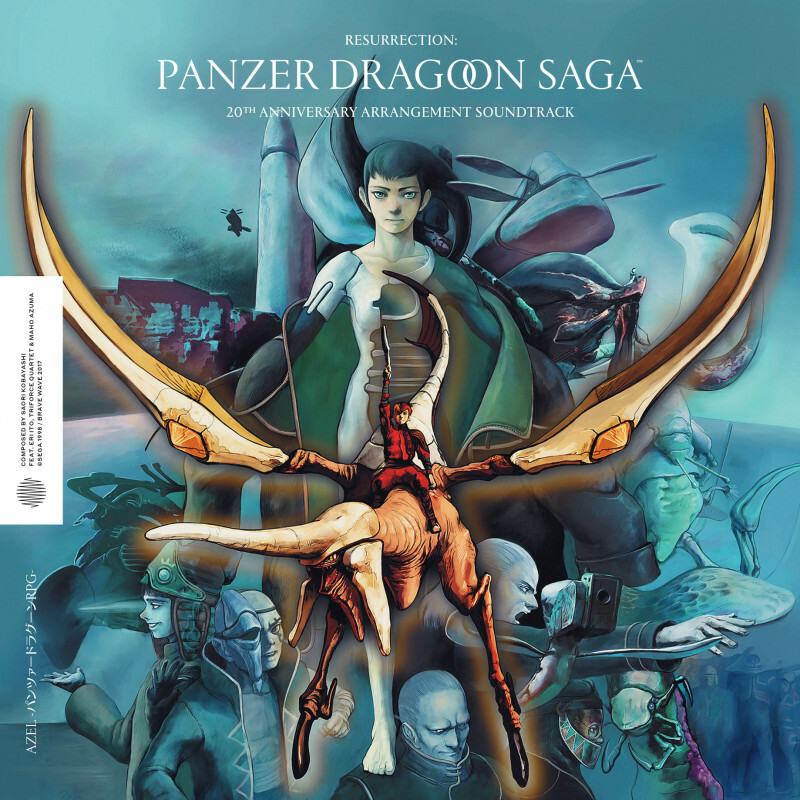 However, Spotify users may be interested in Brave Wave Productions’ arranged release of Saga’s soundtrack, which is currently available on the platform.